Every patient is unique. 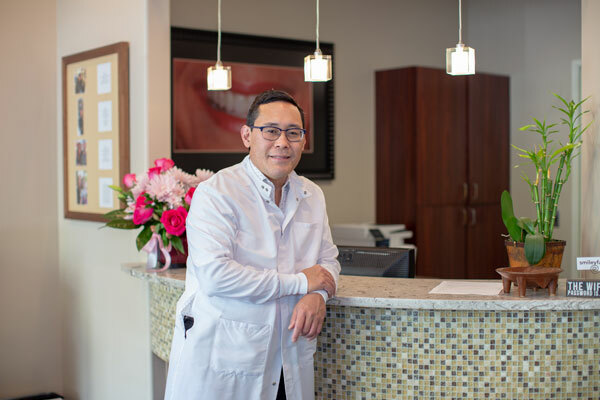 If you have questions about how our knowledgeable, professional dentist and his team can help you achieve your best individual smile, please call 503-636-4069 today to schedule your consultation. 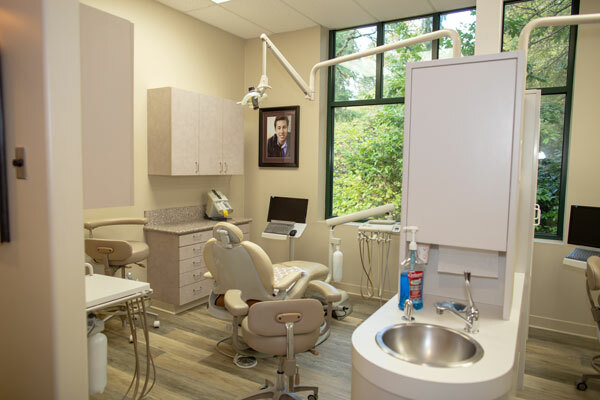 Contemporary Dental Health is located just across I-5 from Bridgeport Village at the Lower Boones Ferry exit, and just minutes from Downtown Lake Oswego. 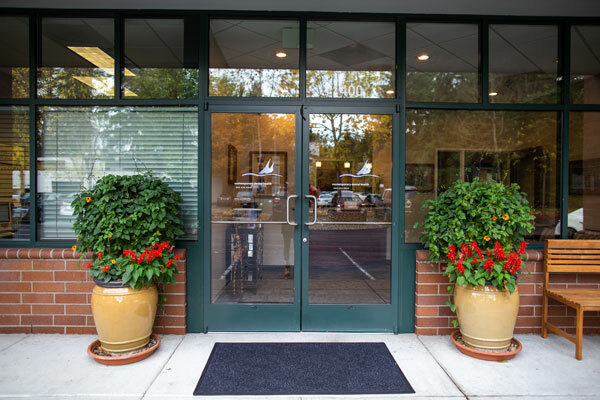 Whether you are coming from Portland, Tigard, Lake O, West Linn, Sherwood, Multnomah, or elsewhere in the metro, we are conveniently located just off I-5. Coming from I-5 North: Exit 290 (Lower Boones Ferry Rd) off of I-5. At exit, take a left onto Lower Boones Ferry Rd. You will pass through a traffic light at Jean Way, and our office is located on left side in a 4-plex office park. Look for our sign that says Contemporary Dental Health. We are at the end of the driveway. Coming from I-5 South: Exit 290 (Lower Boones Ferry Rd) off of I-5. At exit, take a right onto Lower Boones Ferry Rd. You will pass through a traffic light at Jean Way, and our office is located on left side in a 4-plex office park. Look for our sign that says Contemporary Dental Health. We are at the end of the driveway. Coming from Hwy 43 (downtown LO area): Turn onto A Ave and follow it as it turns into Country Club Rd. At Boones Ferry Rd intersection, turn left. Pass through Pilkington Rd traffic light. Our office is located on right side in a 4-plex office park. Look for our sign that says Contemporary Dental Health. We are at the end of the driveway. Coming from Hwy 217: Merge onto I-5 South off of Hwy 217. Exit 290 (Lower Boones Ferry Rd) off of I-5. At exit, take a left onto Lower Boones Ferry Rd. You will pass through a traffic light at Jean Way, and our office is located on left side in a 4-plex office park. Look for our sign that says Contemporary Dental Health. We are at the end of the driveway. Coming from SW Macadam: Going south down Macadam, turn right onto SW Taylors Ferry Rd. Take a left onto Terwilliger, then a right onto Boones Ferry Rd. Follow Boones Ferry into Lake Grove area. Pass through Pilkington Rd traffic light. 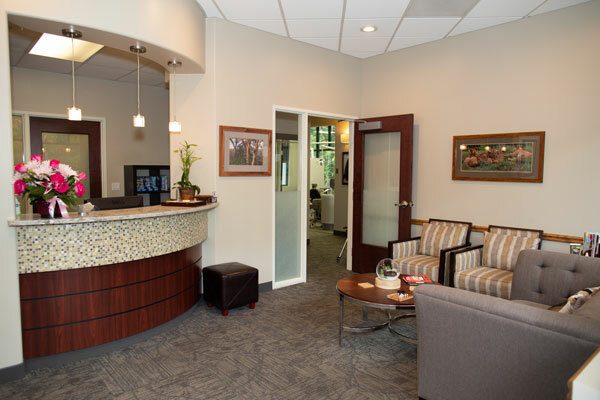 Our office is located on right side in a 4-plex office park. 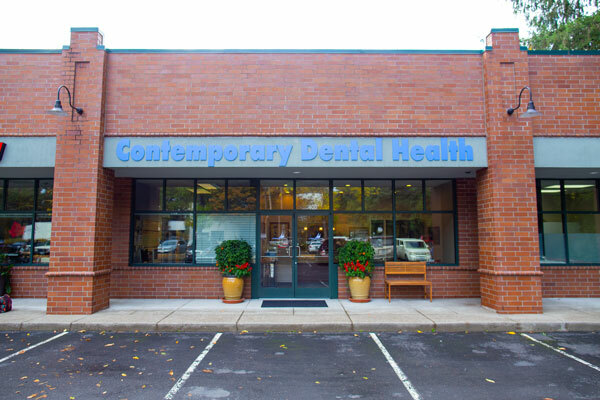 Look for our sign that says Contemporary Dental Health. We are at the end of the driveway.